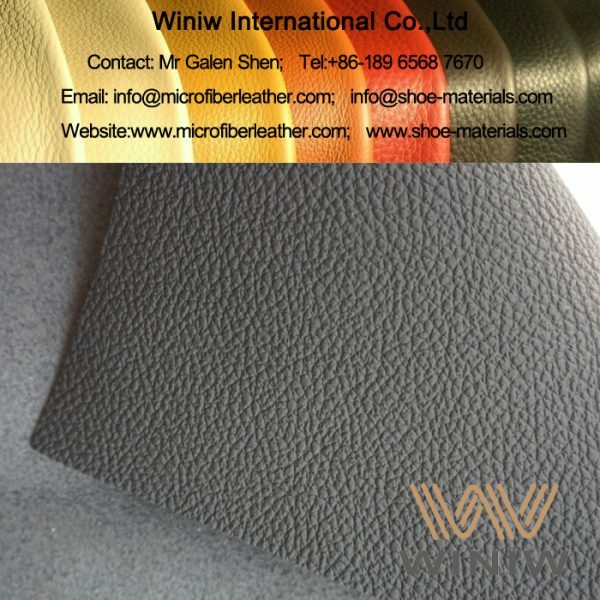 High Quality Faux Leather for Car Interior & Auto Upholstery supplier in China! 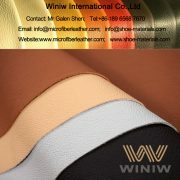 Highest quality faux leather for car interior and auto upholstery – WINIW microfiber leather! 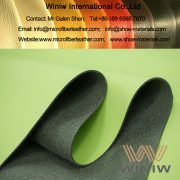 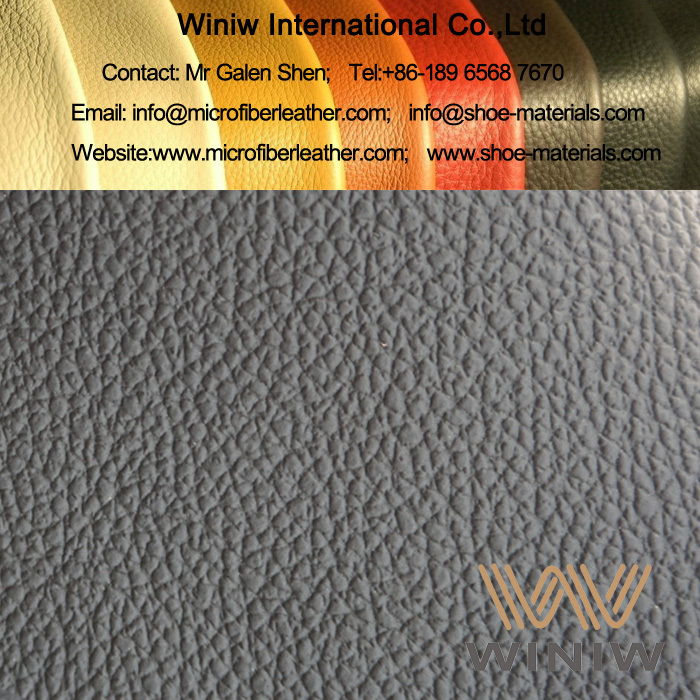 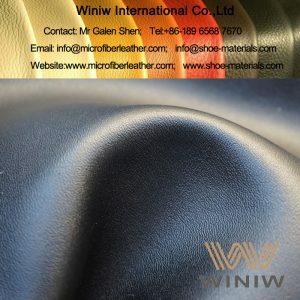 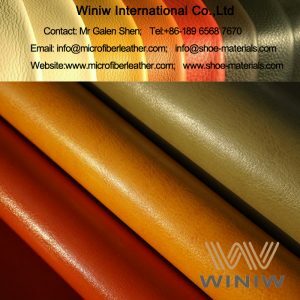 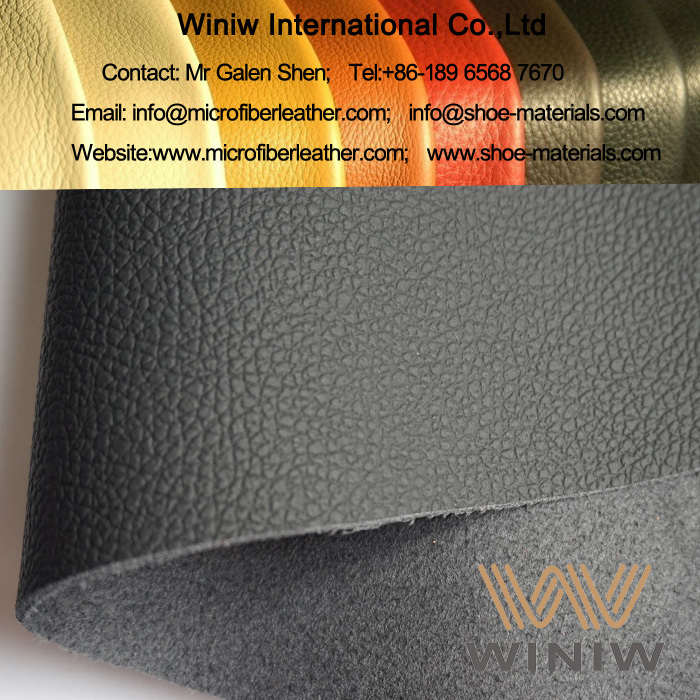 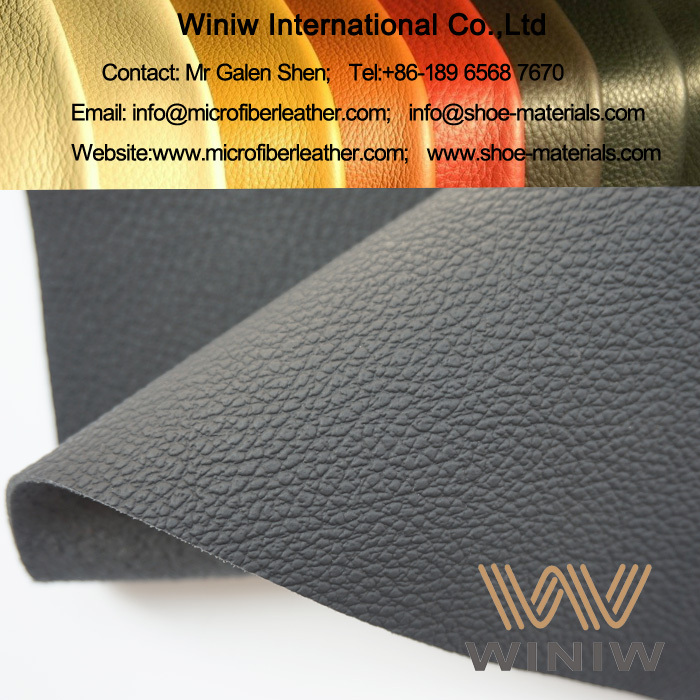 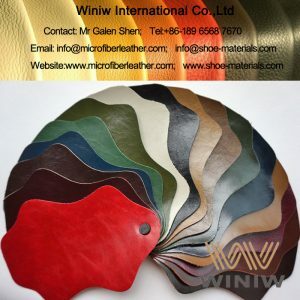 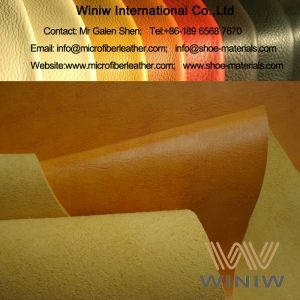 WINIW microfiber leather is the highest quality grade PU leather synthetic leather, 100% synthetic material, looks and feels like leather, Luxurious looks and feels, very good tensile and tear strength, excellent durability, is the best substitute of leather for car interior, seat covers and auto upholstery! 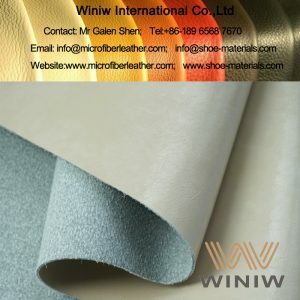 WINIW microfiber leather is the optimal alternatives to leather and best leather substitute materials, and the highest quality vegan leather alternatives. 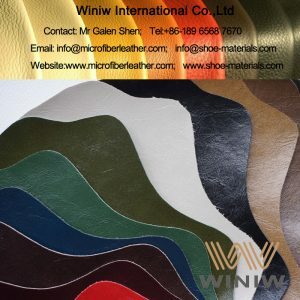 Same looks and same hand feel as genuine leather, excellent durability, very good physical and chemical properties, eco friendly leather alternatives, can replace leather perfectly, is the best alternative material to leather!